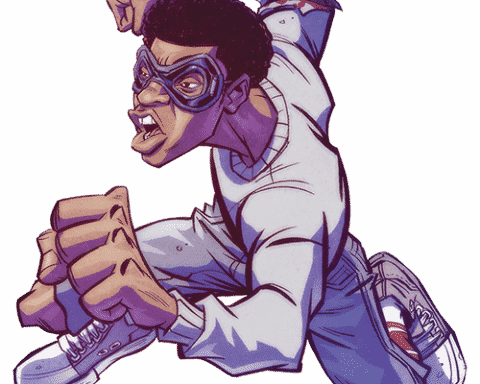 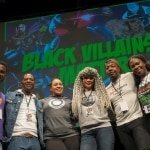 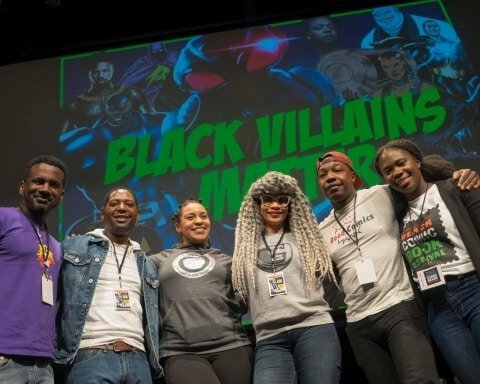 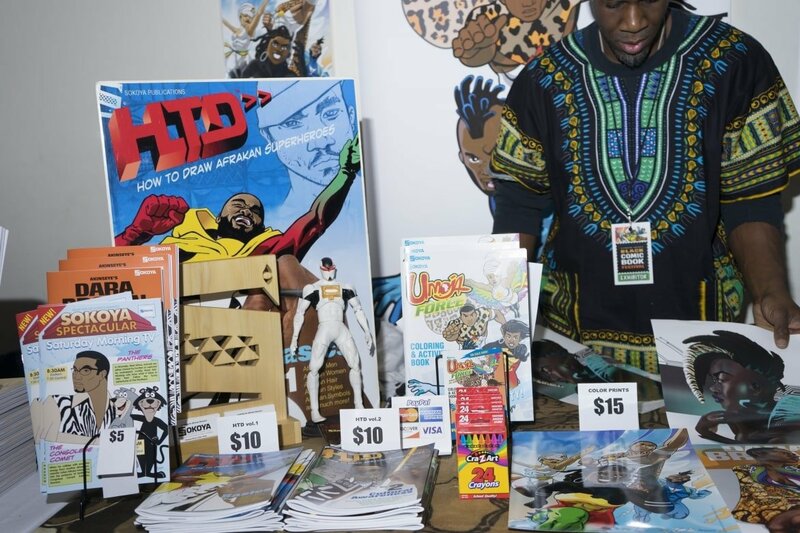 With over 9,000 people registered, this weekend, prepare to go back into the Spider-Verse at the 7th annual Black Comic Book Festival in Harlem. 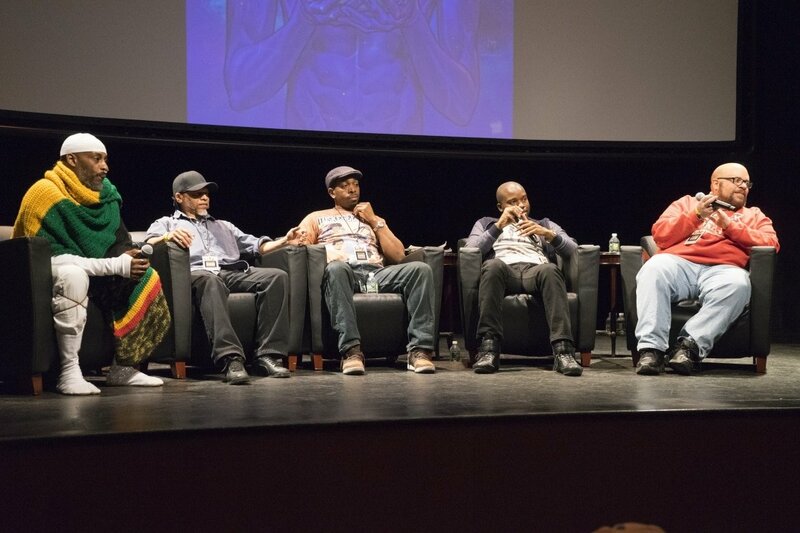 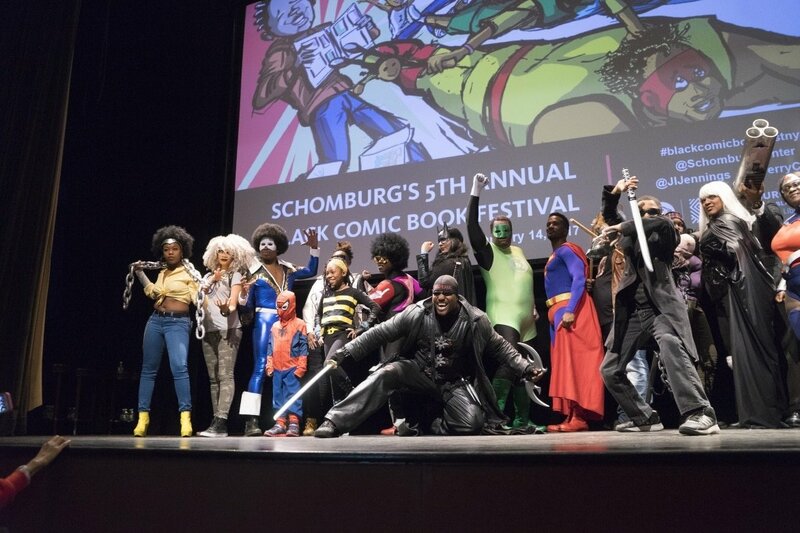 Taking place once again at The Schomburg Center for Research in Black Culture in New York City on January 18 and 19, this year’s festival will feature more than a dozen panel conversations with leading creators of color in the comic book industry, along with book signings, a cosplay show, youth programming at Countee Cullen Library, and a special free screening of Spider-Man: Into the Spider-Verse. 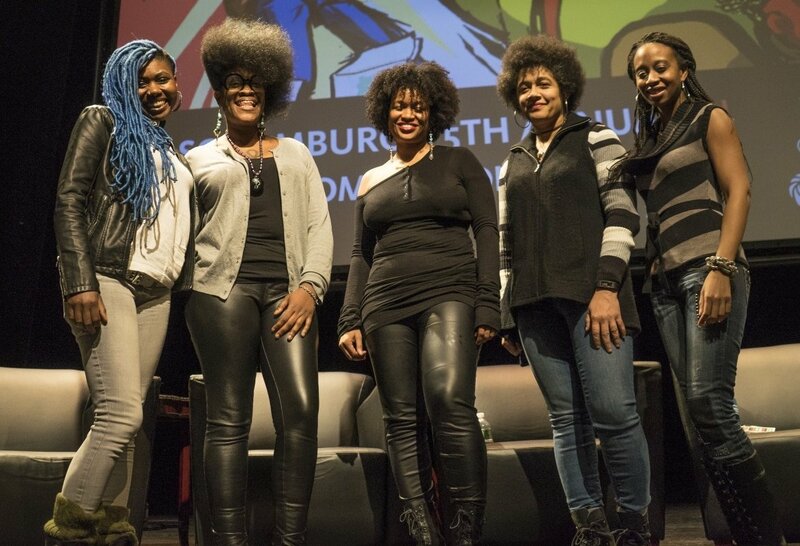 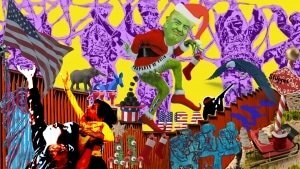 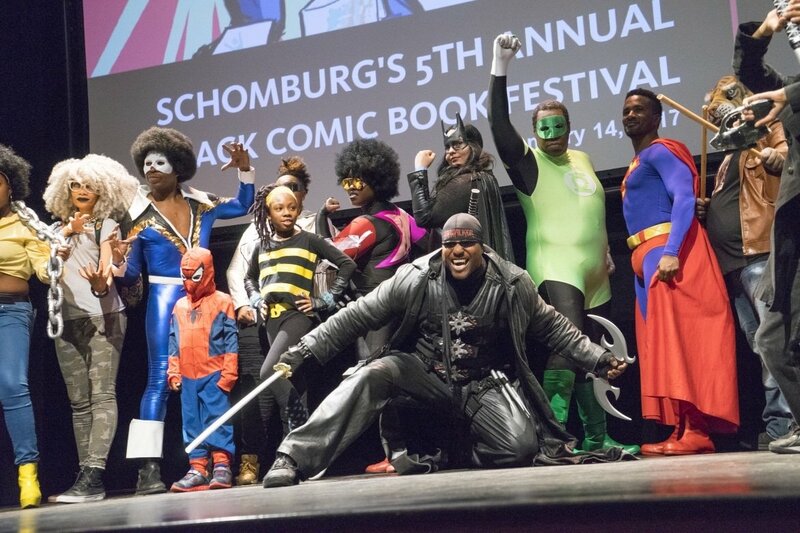 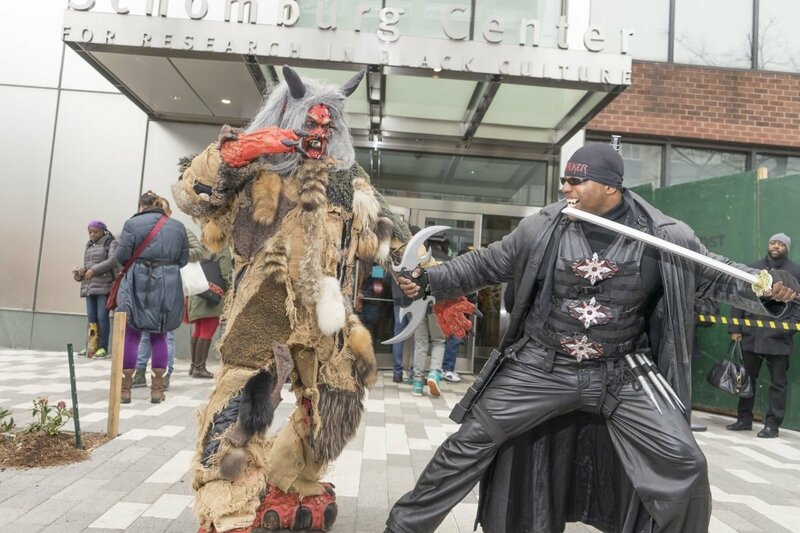 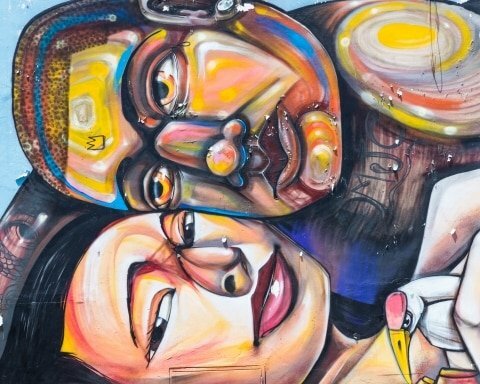 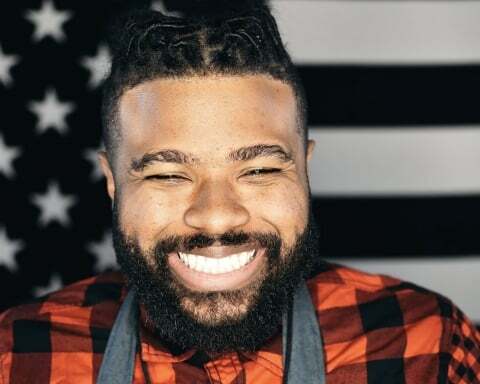 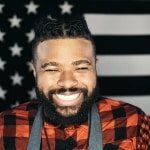 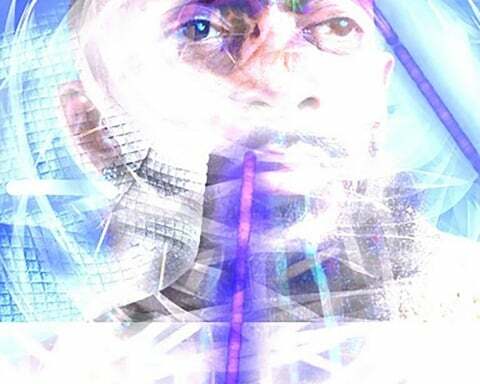 Free and open to the public, Schomburg’s Black Comic Book Festival begins at 10 a.m. this Friday. 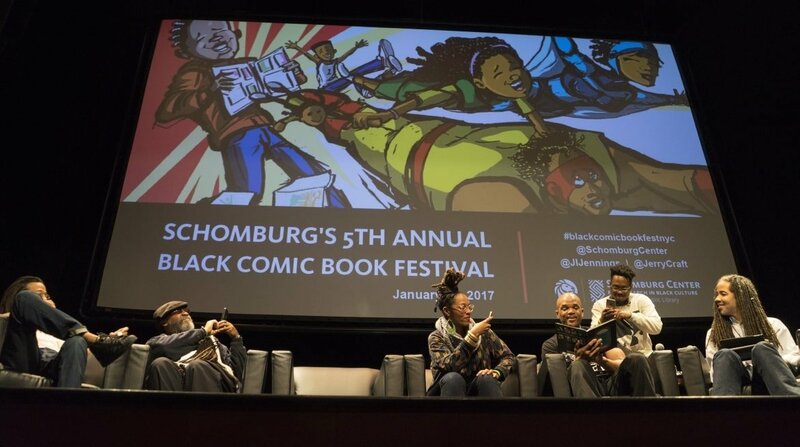 Register now and explore how creators of color are breaking down barriers in the world of comic books. 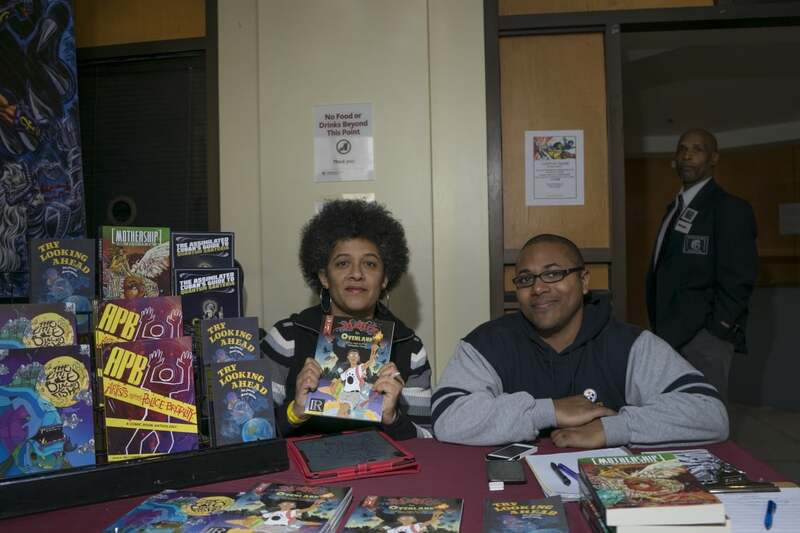 Highlights of the event include a program about creating black fantasy moderated by Mattie’s Rocket creator Tim Fielder of Dieselfunk Studios, a panel discussion on social activism through comics, moderated by Edgardo Miranda-Rodriguez, creator of La Borinqueña and producer and contributor of Ricanstruction, and a program focusing on black women writers in comics, moderated by Karama Horne of theblerdgurl.com. 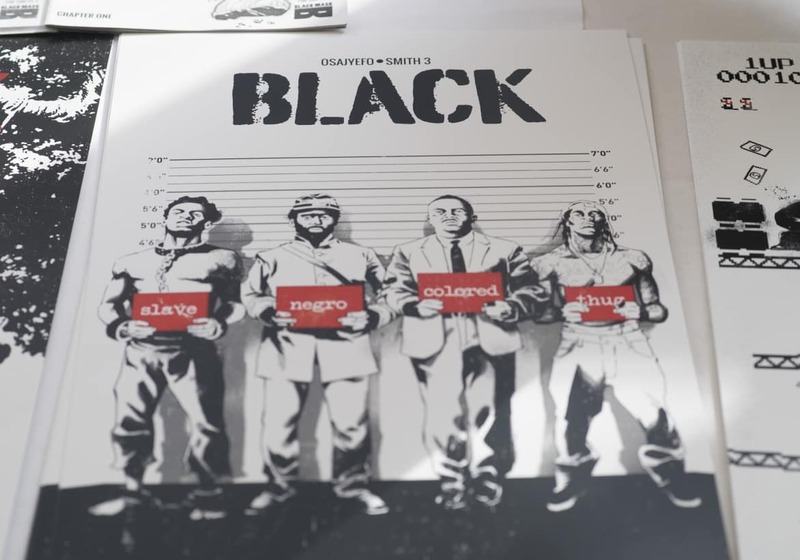 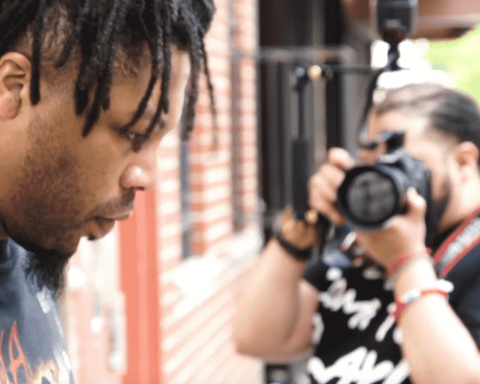 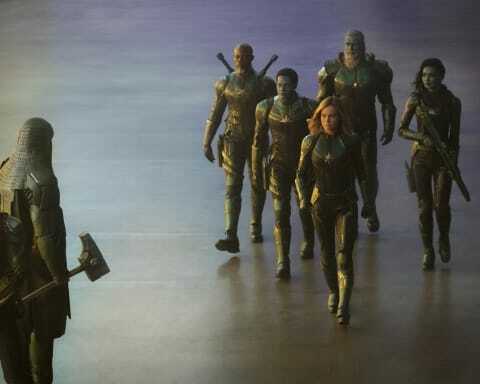 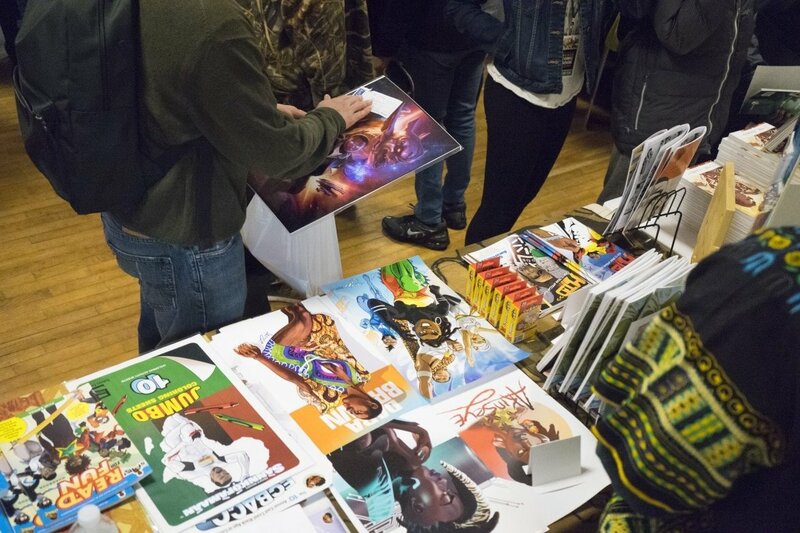 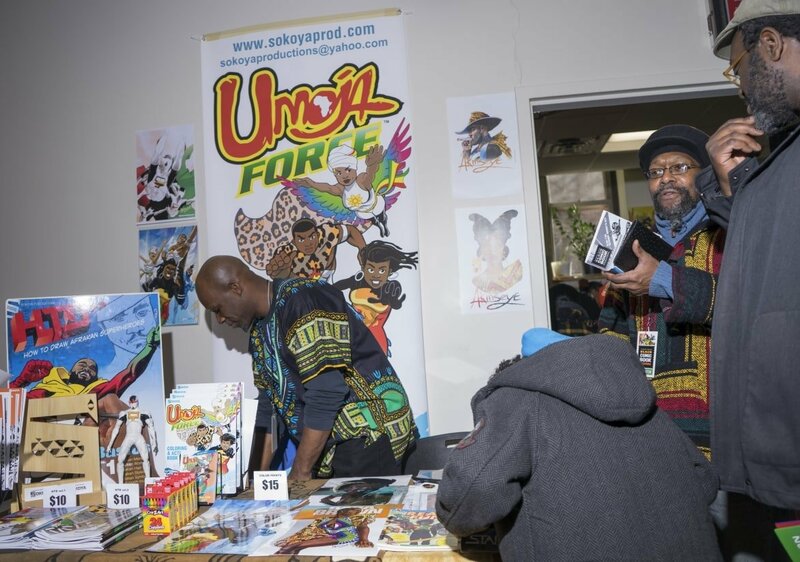 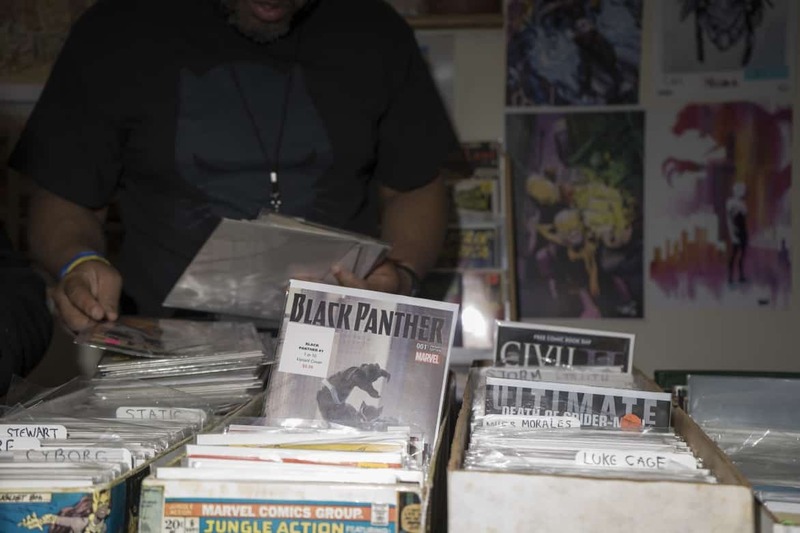 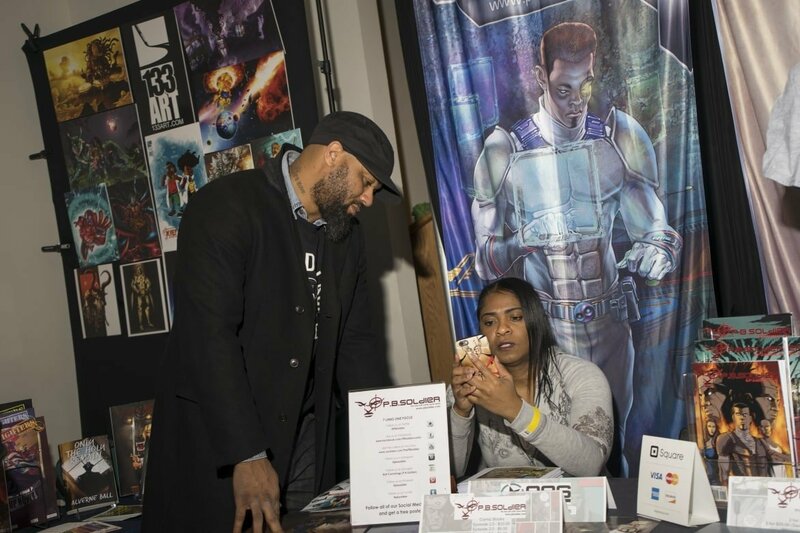 The Harlemworld comic book fest comes out of a lineage of Black comic book creators who launched the first comic com focused on people of African descent in the early 90s. 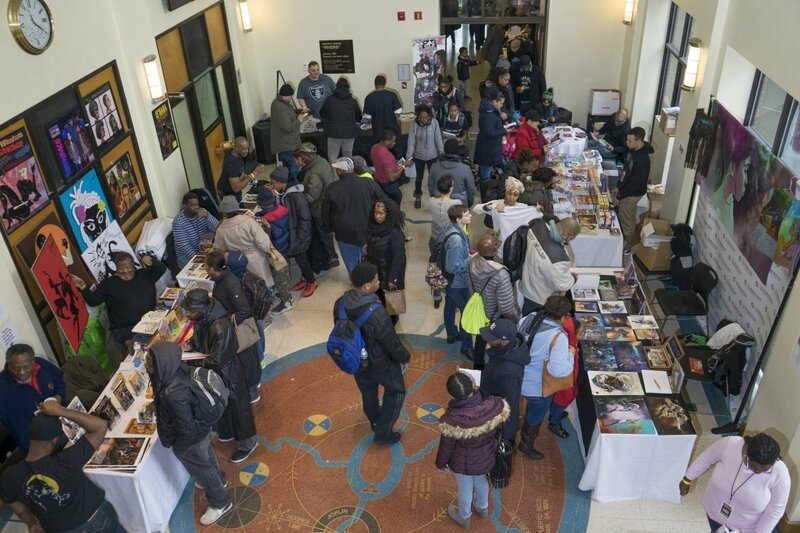 The full schedule of the event is listed below.